A stunning and immaculate four bedroom semi detached house to rent located on this quiet residential road. 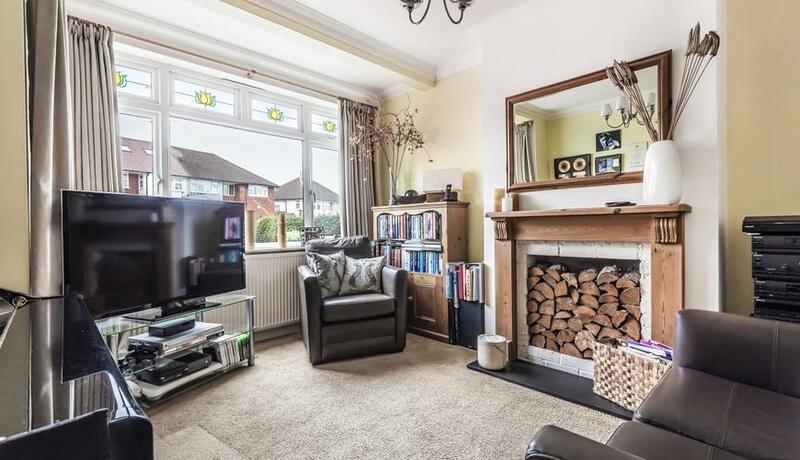 This property boasts four bedrooms, two bathrooms (one en - suite) Two reception rooms with ample light and access to the garden. This house also benefits from a beautiful kitchen with dining space leading onto a stunning decked top level perfect for entertaining and lower level grass garden with an amazing play area for children. Also benefitting from an office/workroom to the side of the garden. Available mid May and offered unfurnished.